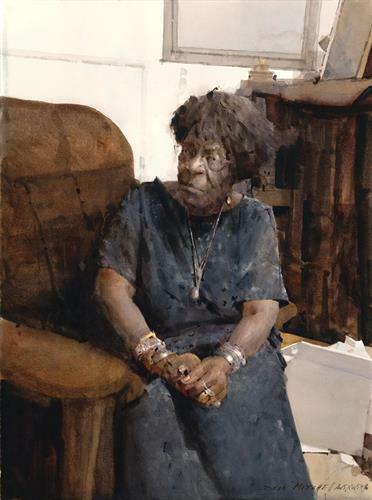 We open the 2018-19 season with the annual Florida Watercolor Society (FWS) juried exhibit. This premier exhibit of paintings by Florida watercolorists will feature 100 pieces selected from a field of 600 entries by award-winning artist and juror, Thomas Schaller. The Exhibit will be on display September 7 through October 26. The opening reception will be Friday, September 28, from 5:30 to 7:30. The exhibit and reception are free and open to the public.